I will be running a MuseumCamp as part of Museum Connection conference in Paris on January 22nd. 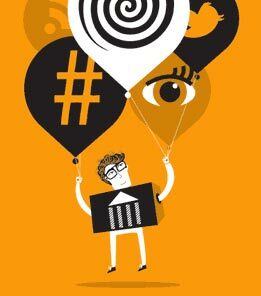 Museum Connection is a conference with a programme focusing on innovation in Museums which will gather key museum and cultural heritage actors from around the world. See museumconnections.com for more information. Hope to see you there! 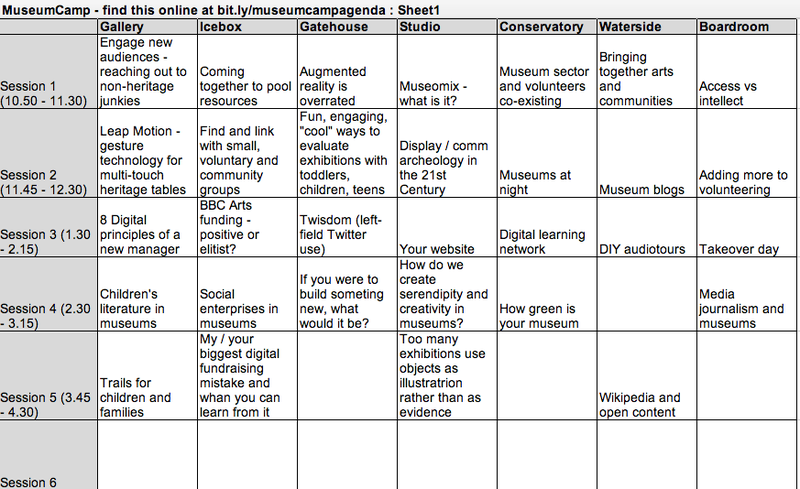 Just a quick update for those who were asking about MuseumCamp 2014. This year we tried really hard to raise the funds to put another MuseumCamp on but we were unsuccessful twice with our ACE applications. It turns out we don’t qualify (the main issue in my opinion is we don’t fit the forms as we’re too innovative in thinking). While it was a disappointment we were already working on a plan B and have been asked to take MuseumCamp (an Unconference) to two conferences. Yes, seriously. 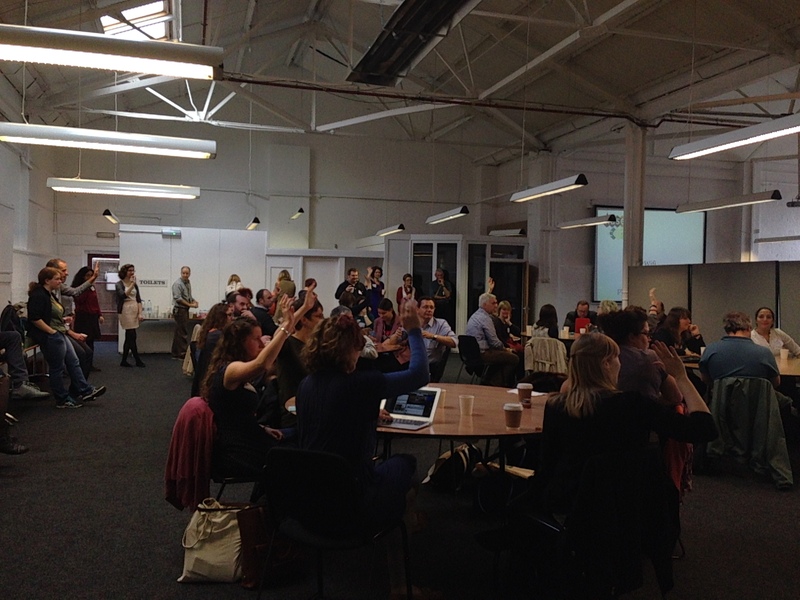 We ran MuseumCamp at MuseumNext in Newcastle already and we’re currently preparing to run a MuseumCamp at Museum Association conference in Cardiff this October. Very sorry for those who have said they can’t afford the conferences – trust me, I understand your frustration. 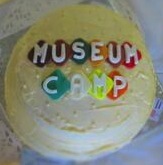 MuseumCamp is and was set up to be available to all (hence it being free) but without support we just couldn’t do it. Linda and I meet often and are constantly trying to think of ways to get funding so if you have any ideas, please let us know. Meanwhile, we’re still active on social media (of course). MuseumCamp 2015 *will* happen somehow and somewhere. And it will be open to all who like and care about museums (and of course, love cake!). Well MuseumCamp 2013 is officially over but the conversations are still going. Feedback has been overwhelmingly positive. There is still time to fill out our feedback form. This will help us with MuseumCamp 2014. 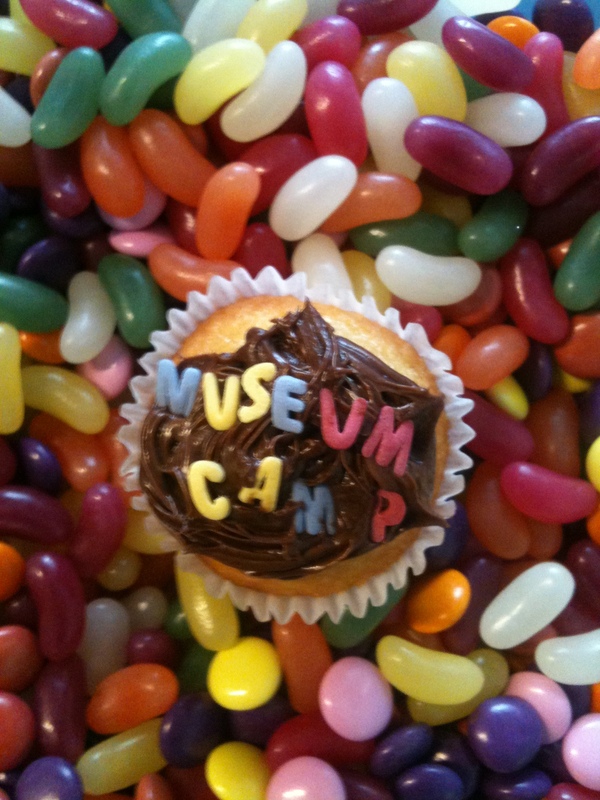 I’ve wrote more about the day: #Museumcamp ala Cakefest 2013 Takeaways, Thoughts & Tweets Please feel free to share your articles. We have been asked to share the delegates list and I’m afraid we don’t have full permission to do so. The names are shared on the Eventbrite page should you need them. As requested, below is the list of topics from the day. MC Mike Ellis, Videographer Paul Hutchinson and all our fabulous Live Tweeters! Museumcamp is proud to announce Mike Ellis has agreed to be our MC for the day! Mike Ellis has been involved in running conferences and geek events since 2007, when he set up “Mashed Museum” – a “hack day” which saw 20 or so people coming along to build rapid prototypes of museum web technologies. 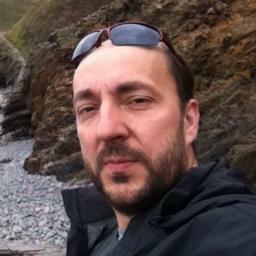 Then in 2008 he started BathCamp, a 24-hour “BarCamp” un-conference for geeks in the beautiful city of Bath. BathCamp is still going 5 years on as both a monthly get-together and an annual weekend BarCamp. Mike went on to run “The Big M” in 2011 – this was a 2-day conference for mobile developers which had 250 people coming to hear a range of sessions on mobile innovation. Then in 2012 he founded the first Bath Digital Festival, which saw around 2,500 people coming along to 23 events including “Coding For Kids”, debates about the future of the book, a “solderathon”…and many others. So far, 100 tickets have been ordered. The last batch of 50 will go offer September 3rd – those on the waiting list will get first refusal on Sept 2nd. A big shout out to our Sponsors, without whom we wouldn’t be able to put on MuseumCamp. If you would like to be a sponsor, please let us know ASAP as we’re getting our posters organized next week. MuseumCamp (ala CakeFest) v2.0 is set moving along nicely. 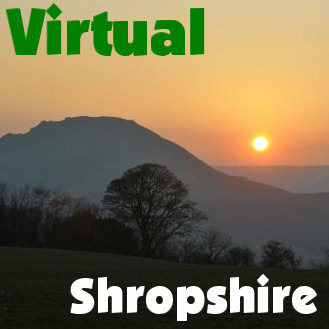 We have a waiting list on our Eventbrite page with about 35 of the next 50 tickets already reserved. But worry not! We will make sure we do our best that everyone that wants to attend can. We’ll roll out the next batch of tickets on August 19th. Museumcamp is made up on the day. Seriously! The idea behind MuseumCamp is we want the people attending to talk about issues that are important to YOU – not what we feel is important, or topics we know are ‘most popular’. This is about ideas, brought on the day that the participants decide to talk about. The list of topics from last year included Teens in Museums, Social media, Museums 20/20, Museums at Night, Wikipedia, how to embrace apprenticeship, curating and more. The smallest ideas to the biggest – all our listened to. We’ll have 6-7 sessions running during one time slot and project having 4-5 time slots (depending on the day – see how nothing is planned before? ). You can leave comments on this post or share on Twitter using the #Museumcamp hashtag. Either way feel free to get the conversations going now as October will be here before we know it! We’re still looking for sponsors so if you’d like to sponsor us or know someone who would, please get in touch! Get your thinking caps on & get those brilliant ideas flowing! Thanks to Carl Durose for our lovely new logo! You can contact Carl via email address or twitter handle. Mark your calendars – @MuseumCamp (ala CakeFest) is BACK! Here ye! Here ye! Breaking News! 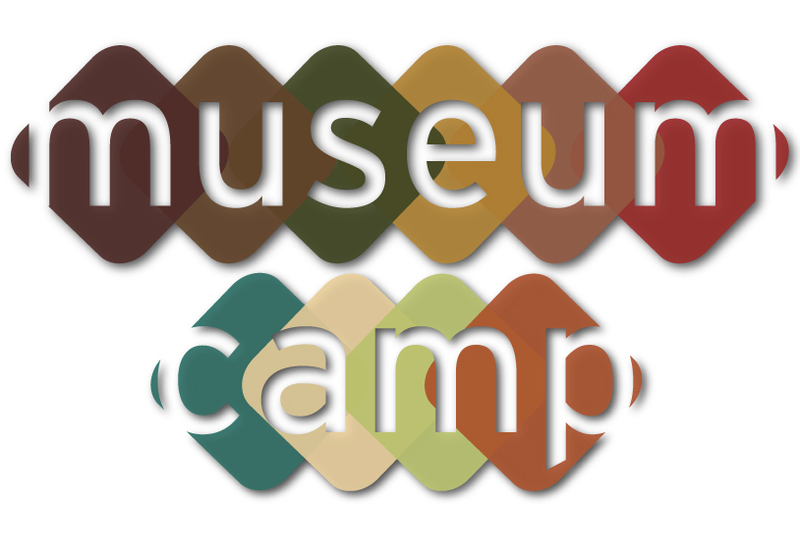 What: Back by popular demand, MuseumCamp is an Unconference for anyone interested in museums and cultures – visitors, volunteers to managers and CEO are invited to attend and talk about topics that matter to YOU. More information will be coming in the new few weeks.